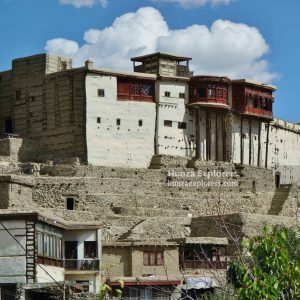 Shimshal which is called land of mountaineers and high mountain passes has many things to offer to the tourists around the globe whether it is cultural festivals or adventure activities. Like the other festivals the people of Shimshal celebrate Kuch festival which is one of the most important and well-celebrated festivals in Shimshal. It is celebrated twice a year, the first one in spring when the people of Shimshal bring their livestock to high Pamir pastures where they live for five months grazing them and second is when the bring back them to the village. During their stay at the high pasture “Pamir” they collect yeast, cheese, and butter for their families to be used in the harsh winter season. The most interesting and joyful moment is when they return back to Shimshal and one can see the joy and happiness of being reunited with rest of family members are celebrated when shepherds return with thousands of sheep, yaks, and goats. All the villagers get together welcome their loved one back to village. Following their hundreds of years old tradition of goat sacrifice at the Shimshal Bridge is a way to express their gratitude to Allah for a safe return of their family and herds from the high pastures. This event takes places between 15th and 18th October every year in Shimshal Valley. 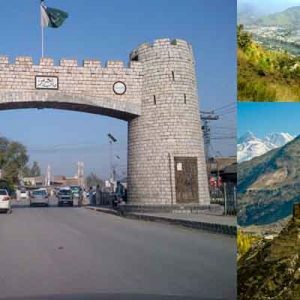 01 Arrival to Islamabad airport,our guide and driver will meet you here and take you to your hotel for overnight stay. 02 Drive to Chilas on Karakoram Highway OR Babusar Pass (via Naran valley) if the pass is open. 05 Trek to Wuch Furzeen 6-8 hrs, overnight in tent . 06 Trek to Shuizherav 6-8 hrs, overnight in tent. 07 Trek to Shimshal Pass 3-4 hrs trek, overnight in tent . 08 Join the kuch and return back with them. overnight in tent. 09 Trek down to Arbab Pureen, overnight in tent. 10 Trek to the Village (Shimshal) with kuch. 14 Drive to Islamabad, in the evening drive to the airport in Islamabad and fly to your destination.